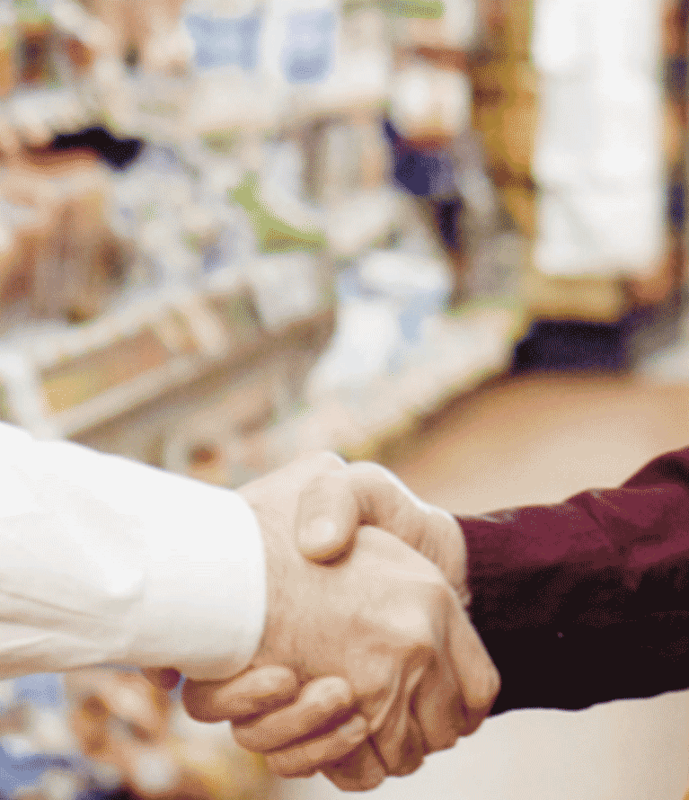 StayinFront’s retail execution solutions enable CPG sales teams to complete more tasks during store visits, track rep and store performance with KPIs and analytics, and sell more to store managers. Capture more data points across all your products – as well as your competitors’ – and extract actionable insights to drive sales performance at the SKU, brand and category levels with StayinFront’s digital merchandising solution powered by Lab4Motion’s image recognition technology. 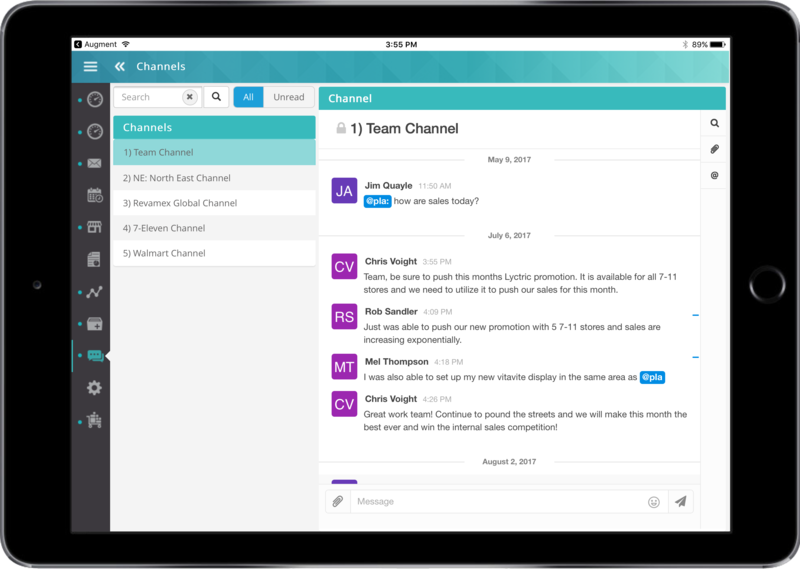 Maximize retail execution ROI and enable efficient communication between field reps and managers with StayinFront Chat, an integrated social messaging tool that enables field teams to share key information, best practices and in-store selling opportunities. 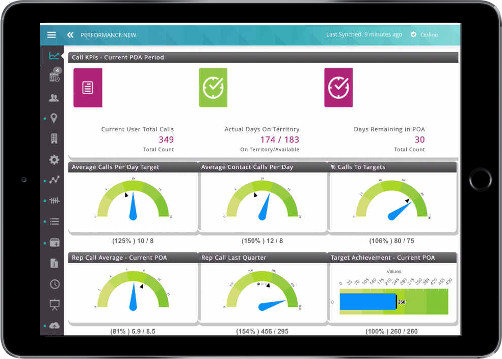 See what is driving (or holding back) product sales at the store shelf with Electronic Point of Sale (EPoS) data provided by 20:20 Retail Data Insight, and gain insights on the actions needed to resolve the issues and improve performance. 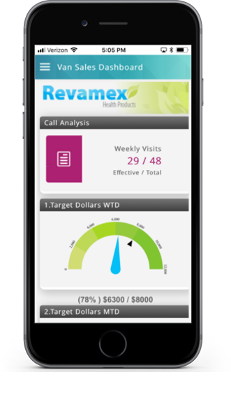 Motivate and incentivize your field team to take their in-store performance to the next level with instant and continuous feedback that keeps reps focused on their goals, and the tasks needed in order to reach their goals. 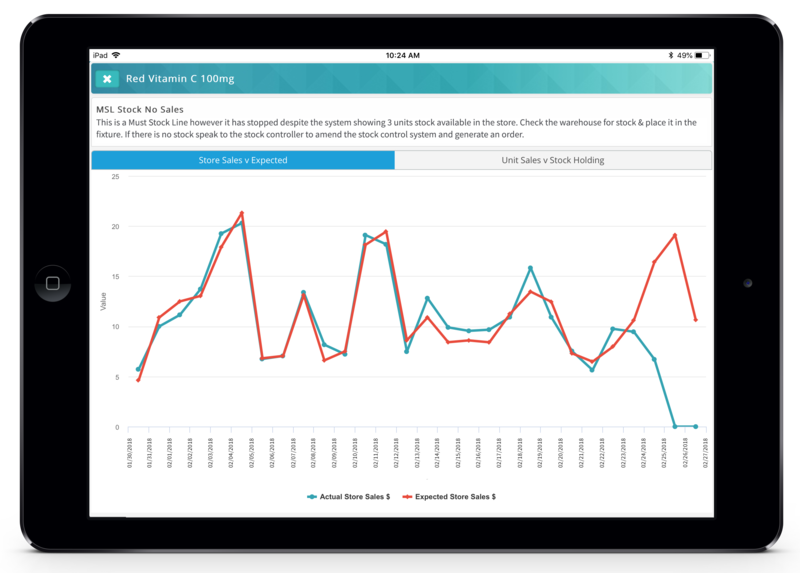 StayinFront provides a single solution that helps retail pre-sales, delivery and merchandising reps streamline retail execution tasks, track in-store activity and improve field and sales effectiveness. 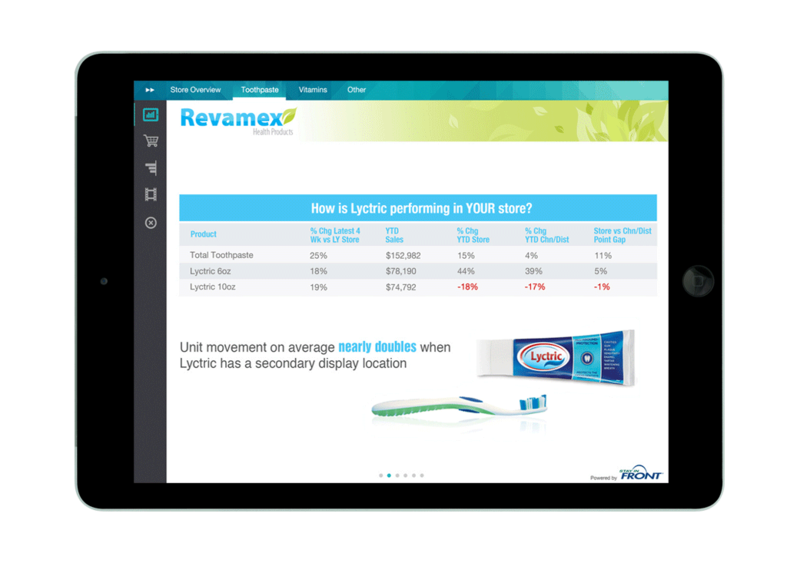 Sell more to store managers with StayinFront PitchBook®, a unique selling tool that enables reps to take fact-based information, along with marketing, promotional and other sales aids, to create a compelling and engaging sales presentation. 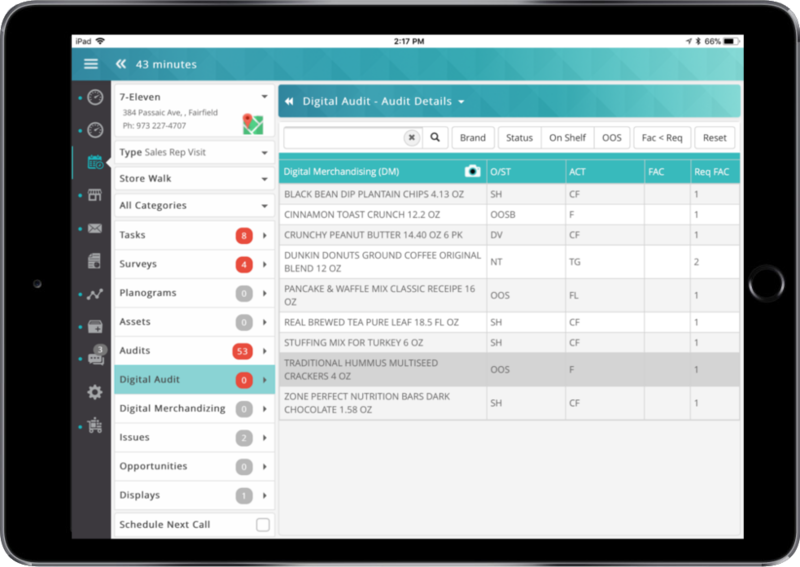 Contact us today to schedule a consultation or demo to see how StayinFront can help take your retail execution to the next level.